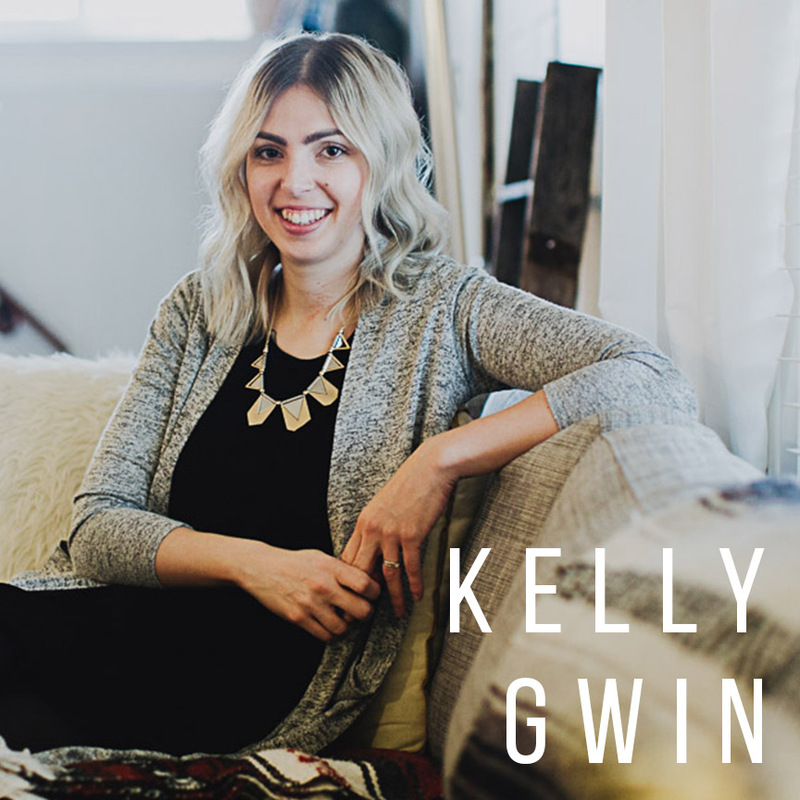 Our guest this week is Kelly Gwin. Kelly describes herself as a wife, mom, and a sinner saved by grace. She's been married almost five years and mothers two girls, with a new little one on the way. She is the music ministry team leader at FCF Dayton and has served Dayton Women in the Word by leading worship at our gatherings. Two of her favorite scriptures are Proverbs 3:6, "Acknowledge the Lord in all you do, and He will make your paths straight" and Colossians 1:17, "And He is before all things, and in him all things hold together." Connect with Kelly on Instagram at @kellygwin! How studying the Word has impacted her life as a mother and worship leader.